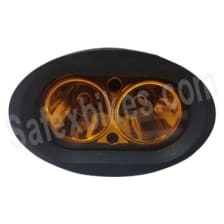 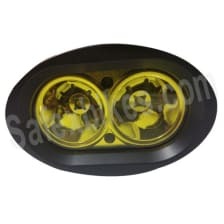 These LED BACKLIGHTS are offered by ZADON brand. 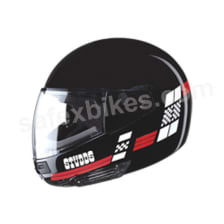 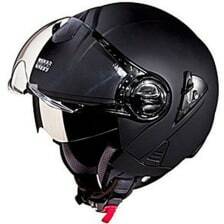 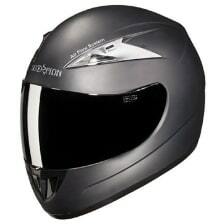 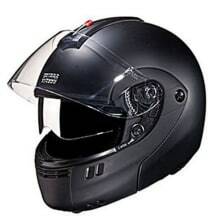 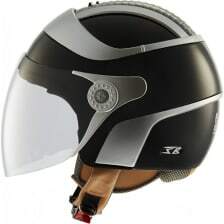 Zadon is a niche brand offering premium quality parts and accessories for motorcycles,scooters and scooty.Its range of products include Body Parts viz. 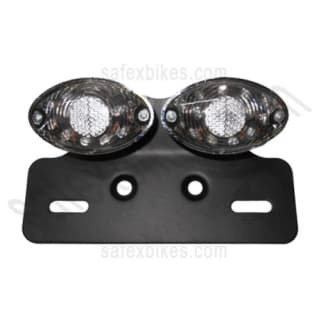 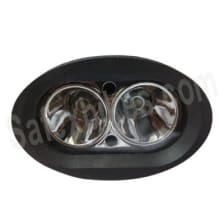 Front Fairings,Front Mudguards/Fenders,Side Panels,Tail Panels/Cowls,Headlights,Indicators/blinkers/Signal Lights etc.Zadons quality is proven in the last decade through the continuous growth in the demand of its products.